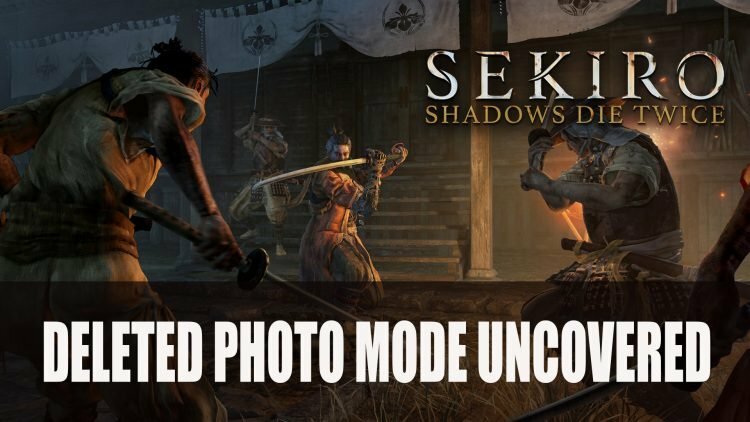 Well it didn’t take long for souls-fan and developer Lance McDonald to unearth a cut feature from newly released Sekiro Shadows Die Twice. While fans may be eager to see more, its refreshing to know that there will be some time given for more players to fully explore the game before more secrets are shared. Sekiro: Shadows Die Twice is now available to play on PC, Xbox One and Playstation 4.